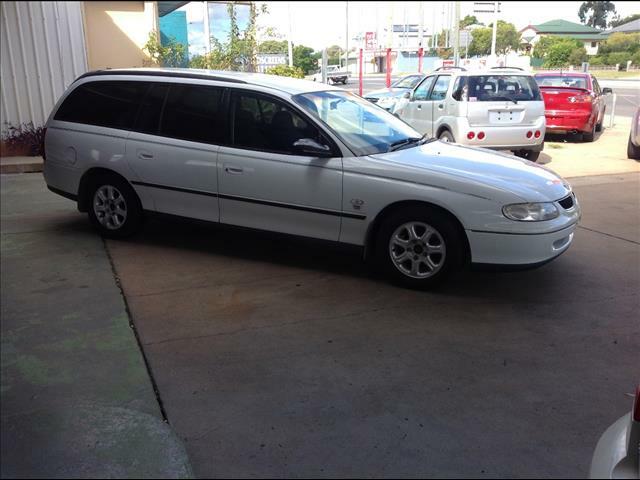 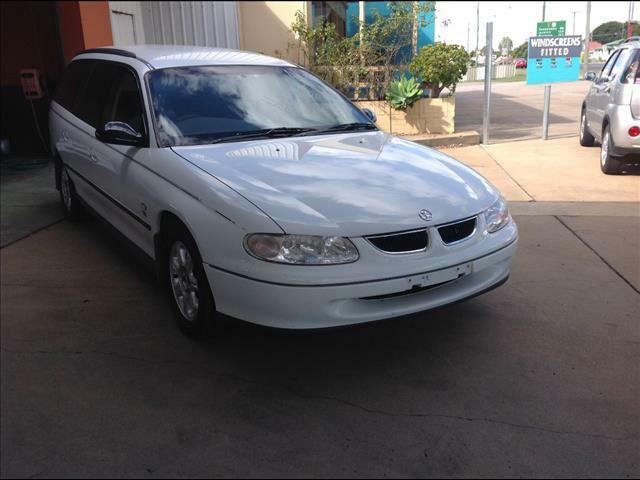 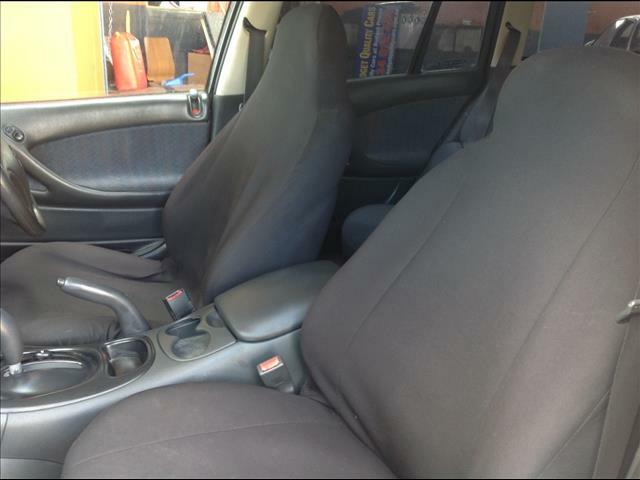 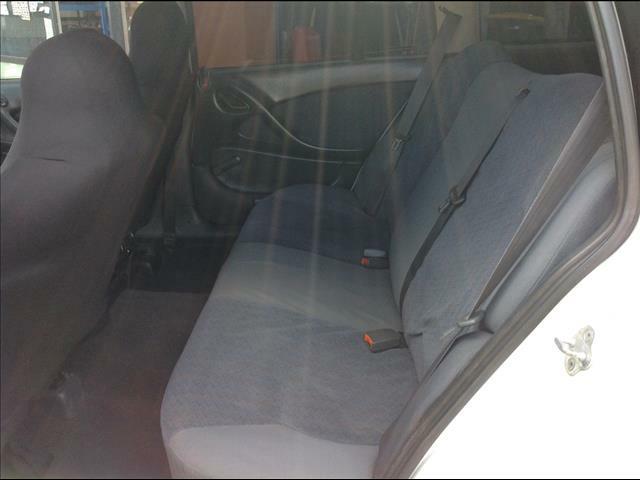 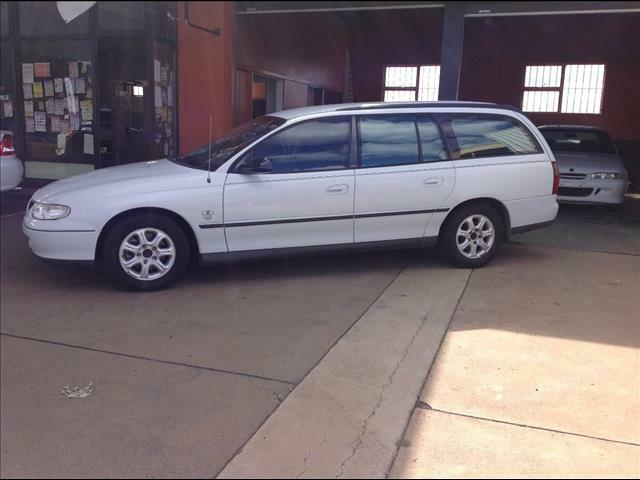 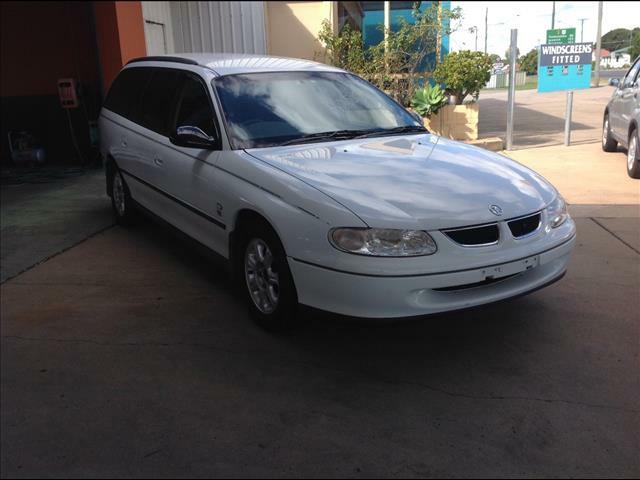 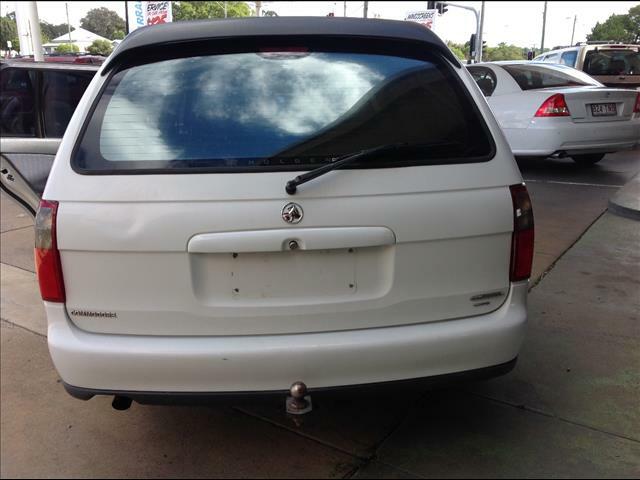 1998 HOLDEN COMMODORE EXECUTIVE VT AUTO WHITE WAGON. 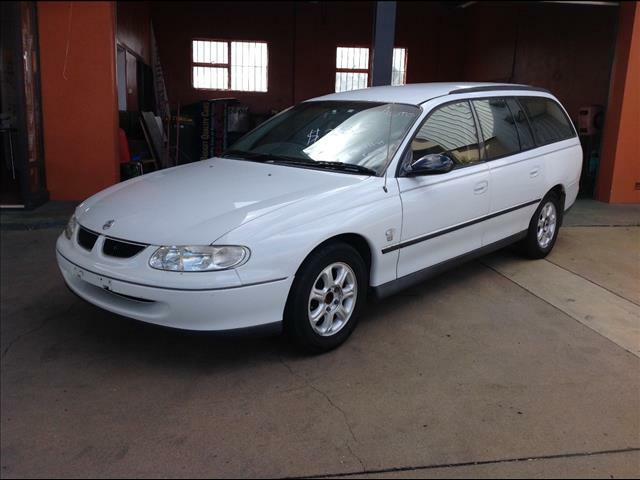 WE PAY RWC 6 MONTHS REGO N STAMP DUTY N TRANSFER FEES INCLUDED IN DRIVE AWAY PRICES .WE SELL A AWN WARRANTY AUSTRALIA WIDE JUST ASK FOR INFORMATION. 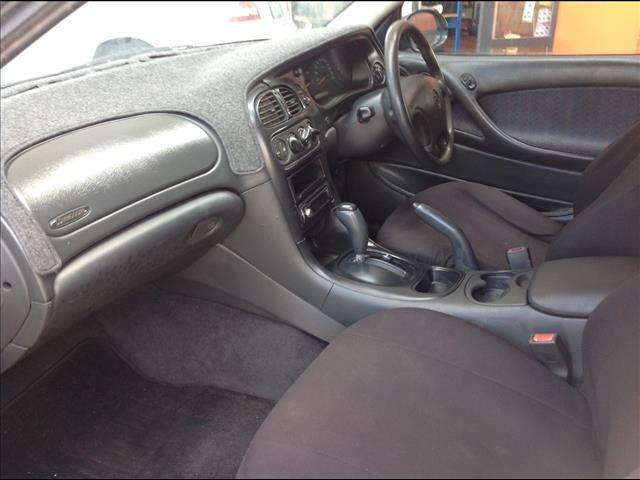 STOCK NO 10.